If buying direct from Crescent Moon you can pay by cheque, money order bank transfer or in the UK or US by PayPal. 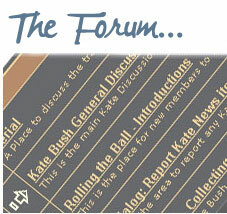 This entry was posted in Homeground, Homeground - The Book, Kate Bush news. Bookmark the permalink. Congratulations! So happy to see this officially announced! And now I can’t wait for Christmas! Huge congrats to all of you for your dedication to realize this enormous project.. Many thanks Del, and for all your support and encouragement over the years. I’m so glad to see this. I love you Kate. Fantastic effort to all. Christmas has come early this year. Just wishing everyone at Homeground all the best with the newborn creatures! It is such a big honour for me to be part of it all. Thank you for giving my verse such rewarding attention and recognition. And a huge thank you to John, Del and Kate for always being supportive and extremely encouraging through all these years. With much love. Congratulations! What a fantastic achievement for all involved. 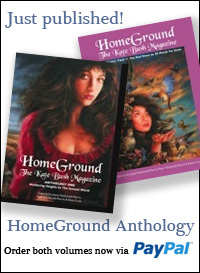 selamat and congrutalation of home ground by kate bush on march 2014. It looks like just volume one is available on Amazon.com for now. Hello Mark, proper listings of both volumes should be going up shortly. Okay. I’ll watch out for them. Thanks Mike. We’ll be seeing you at Glastonbury hopefully. how great! i’ve been looking forward to this for quite a long time now. 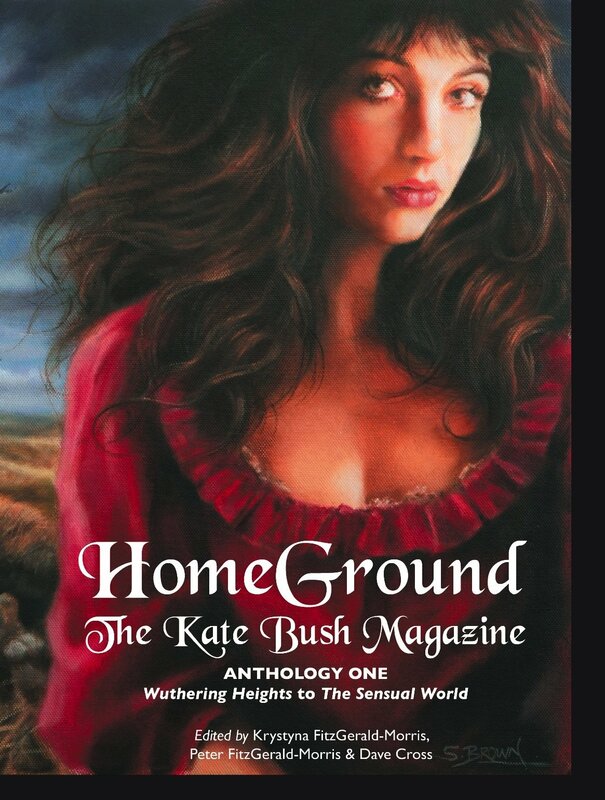 I’m a “new” Kate Bush fan from Spain (I was born in 1986 and didn’t find out about Kate’s music until the release of Director’s Cut) so this will be my very first Homeground magazine that I will read or own. Wonderful news. Thank you so much to all involved. The hardback editions will be available by Tuesday. The paperbacks are now available. They will be having PayPal buttons soon. Peter, I did send Crescent Moon an email requesting payment by PayPal for both books in hardback (as they request on their site), but no Paypal invoice was sent, just the above message. Not even a mention of paying by credit card over the phone – just cheque or bank transfer. James – we have spoken to the publisher and PayPal is an option as Ian confirms. Suggest you get back to them and quote the message from the website. I know others have also suceesfully paid by PayPal. Slightly clunky, there’s no paypal ‘button’: email them with the email address that you use for Paypal, and exactly what you’d like to order. Then check your Paypal inbox, send a message back to send payment, but in the notes to merchant section, let them know your postal address. I know. I ordered directly through the publisher in the hope that they may get a little more money than ordering through Amazon. An updated email from CM now acknowledges Paypal as an option, but with a surcharge, and the free shipping promised earlier is now only for the UK and USA. What the shipping charge will be I’m still waiting to hear, but for others in the same boat, it might be a better option shoppping around first. I can only presume, but CM may underestimated the demand, which is only a good thing in the end. I’ll have a word with the publisher and see what is going on. That’s good Kai. Hope you enjoy the books! I paid by paypal today with no problems. The PayPal buttons are for UK orders only we understand. Thanks Ian, when we looked the publisher only had UK buttons. Looks like that page is developing all the time. Just an update – these beautiful books arrived today, so thanks to all involved in this major project. Of some minor interest, these copies were pressed and posted from here in Australia, about an hour’s drive away from where I live. Yet, Crescent Moon asked for postage (the offer was initailly free) due to the heavy weight of the books being sent from the UK. I don’t mind paying postage, but it’s a tad insulting that they couldn’t be honest about it. James – we understood that the only post charge would be within Australia. How much did you get charged? Post and paypal charges were an extra $12. Again, I have no problem in paying for post, but just wished C.M. were more honest and direct in their response and handling of the order. Thanks again for all the time and effort in that has gone into this publication. I could never really afford to subscribe to Homeground in the early 80s, so what money there was went to the singles and LPs, then CDs. An occasional long read at the local import record shop was the closest I could get (even then it was costing around $25 an issue here! Damn this cuurrency of ours!). So it’s great to have these books now. Hard to believe I’ll be making the trek with a friend in September to see two shows, after all this time. So many of our dreams are coming true at the moment, it’s incredible. Thanks James, I hope you enjoy the books. I received my hardback copies but they were not in slip cases as I had expected. will they be arriving separately does anyone know? Hello Stephen. The books do not have slip cases. We did investigate the possibility but didn’t go for it in the end as we did not want to increase the price. My copies of the books arrived today. They are really beautifully made and something to treasure for years to come. Very well done to the people who conceived and produced them. Thanks Ian. That is much appreciated. I received my hardcovers copies yesterday. The look very ”robust” and it’s a pleasure to read them. I was like you a little disappointed there were no colour photos but after all it’s comes down to cost. I would have liked to have slip cases to protect my hardback books I guess if enough people ask maybe some kind person at Crescent publishing will agree and arrange for them to be offered for sale please. I have asked the publisher whether these can be provided as an add-on item. Thanks Peter, I am sure a lot of purchasers would like to protect our investments with slip cases the design opportunities are enormous I may have to make my own as a stop gap until/if covers are made available. I love the content reading through them slowly so as the enjoyment lasts even longer. Ordered volume 1 on Amazon but there is no mention of volume 2. When will it be available ? Thank you Sean but it says “currently unavailable”…. The publisher tells us that regardless of that it is available and can be ordered on Amazon. I’ve had my copies a few weeks and i just want to say what a fab job you have done on them plus my name is in them as my question to del is included! Thanks Lesley – glad you are enjoying them! Congratulations and excellent work, everybody! You’re quite welcome. The pleasure is certainly mine. 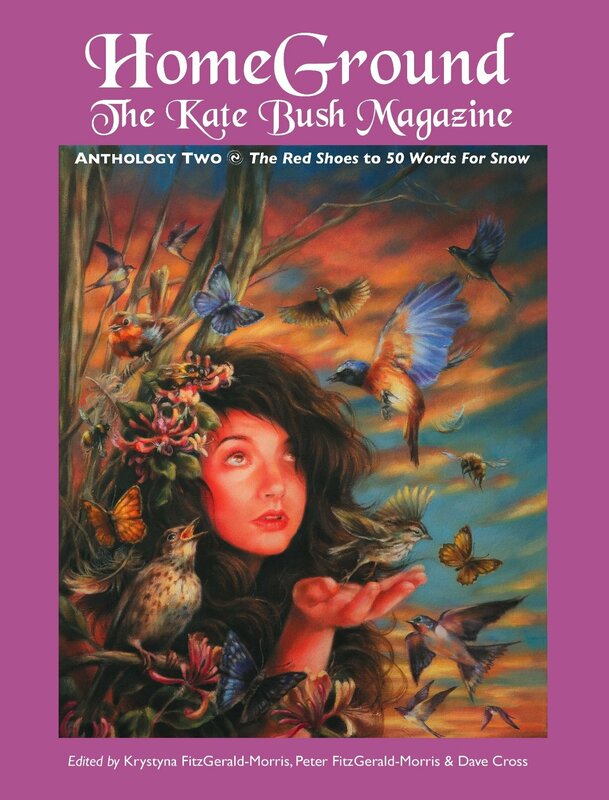 Kate Bush is on the cover of Classic Pop Magazine issue 11. THis is somewhere around the May- June 2014 edition. THere is a page within the magazine with a photo of her and the title Running up that Hill on the page.. 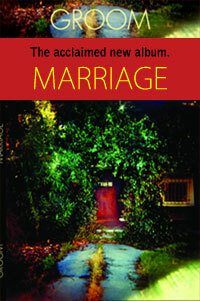 Check out the Classic Pop Magazine web site and more info flashes up. Sincere congratulations to everyone at HG Towers for their hard and long-term work on the anthology. It was definitely worth it ! I received my treasured volumes with a strange delight! Such a body of work; I’m rediscovering stories, letters and artwork I had forgotten about but which once rediscovered seem as fresh as the day I first saw them. Since many of my early copies of HG have gone missing in various house moves, it’s wonderful to have this beautiful collection. Thank you so much for this labour of love. Apart from anything else, a reference work for people in the future researching Kate and her music. Thankyou for those kind comments Sky. If these volumes give pleasure their intention is achieved.